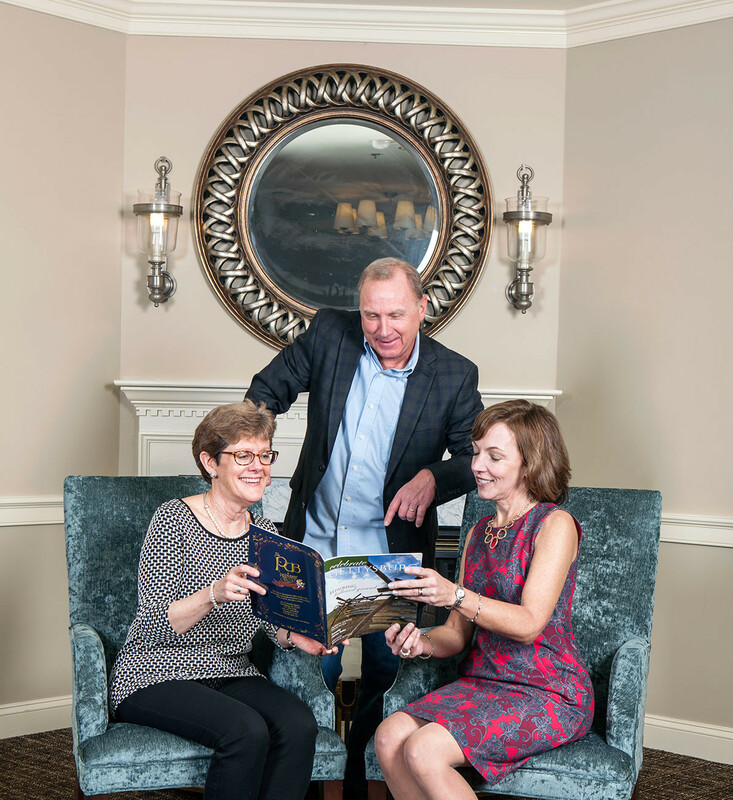 Marty Mummert, Robin Fitzpatrick and Kay Hollabaugh check out the very first issue of CG in the Atrium at the Gettysburg Hotel. A lot can happen in a decade, so we asked some community members where they were in 2006, and what they think (or hope!) they’ll see in the future. I was working out of a shop in East Berlin, Mummert Studio, with a focus on creating, manufacturing, and wholesaling my line of “rusted metal” signs. How have you seen Gettysburg change since then? Gettysburg has become an increasingly welcoming place for the tourist, the arts, shopping, and dining. I’ve been able to meet a lot of really neat people here, as well as the chance to create art for them and their businesses. What do you think the next 10 years will bring? Revitalization projects, new businesses, and the outreach for tourism will definitely increase visitors to the area. Nobody can resist the charms of Gettysburg! I returned to the ACEDC after working for the Rendell Administration on the Governor’s Action Team. I joined the YWCA of Gettysburg as a member of the organization and their board of directors—it made me feel like I was immediately integrated after being away for a few years. There is more cooperation and support among community organizations who must often compete for limited resources. We’ve begun to meet and share resources, intellectually. It’s made us all feel like we are working toward the same goal—the betterment of our community. I hope to see businesses continue to cooperate and plan strategically to meet the needs of not just individual organizations but the community as well. That’s something we can all abide by and feel good about. I was active on the board of the North American Farm Direct Marketing Association. Our business was growing exponentially—retail, wholesale, and our horticultural endeavors. There is more focus on the value of the rich, agricultural land just nine miles north of town. The farm markets, wineries, and distilleries that now dot the county have been embraced and become part of what draws visitors.